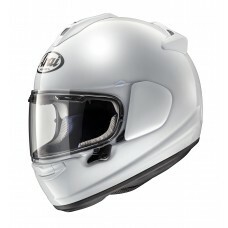 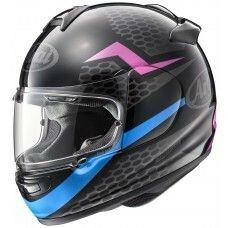 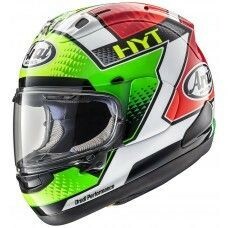 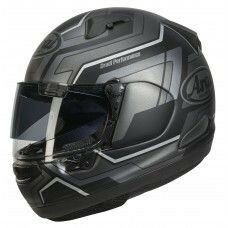 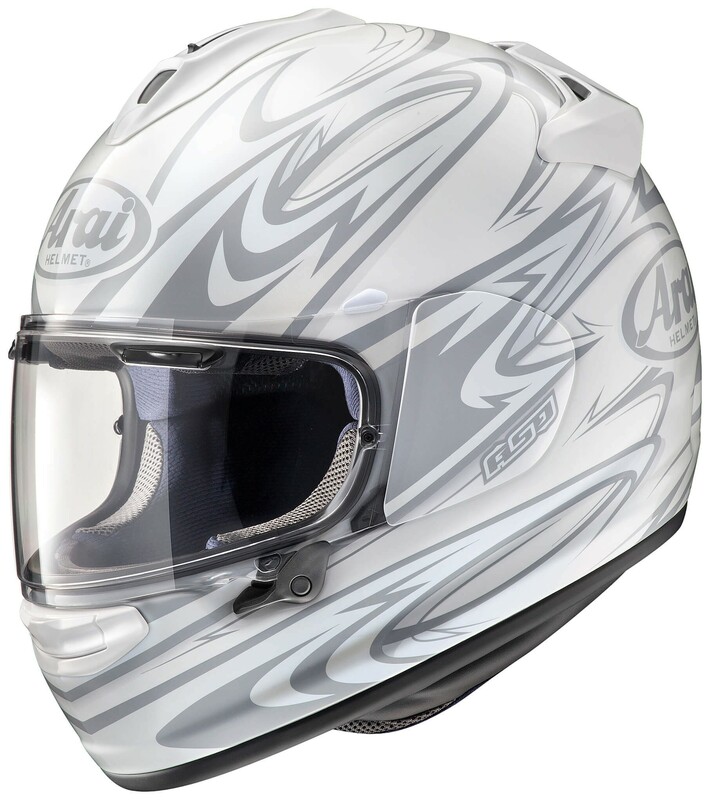 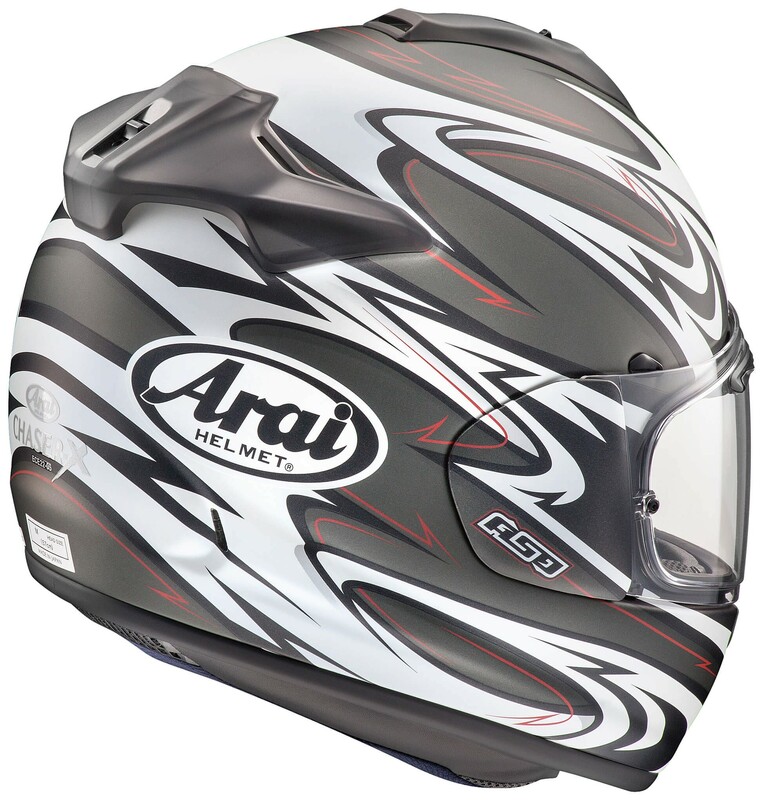 A new full face motorcycle helmet made for sport-touring and everyday motorcycle riding. 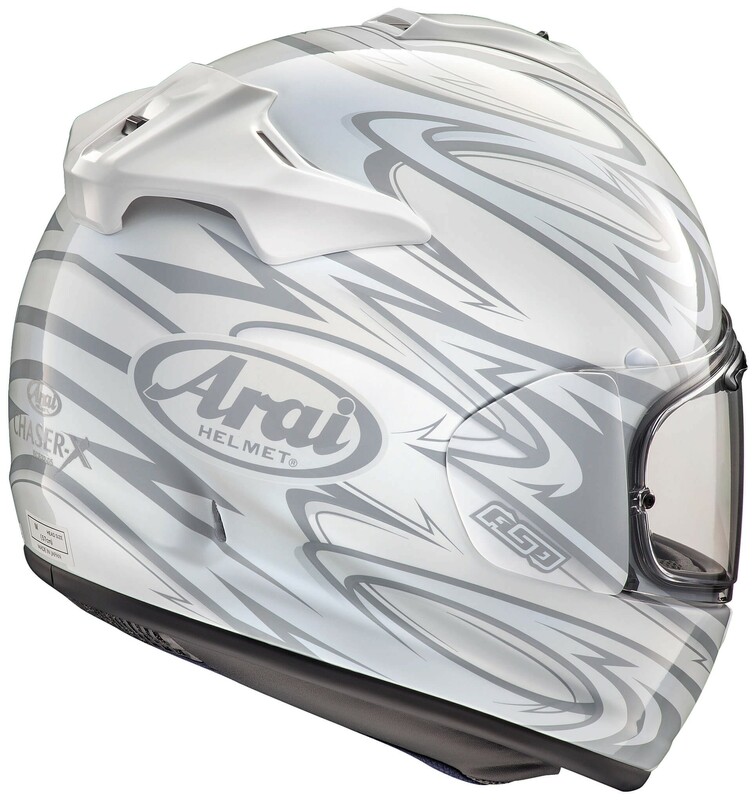 Chaser-X is the third Arai helmet that makes use of the new VAS (variable Axis System) technology that offers a significant larger and smoother shell area above the SNELL test line greatly improving the important helmet glancing off performance. 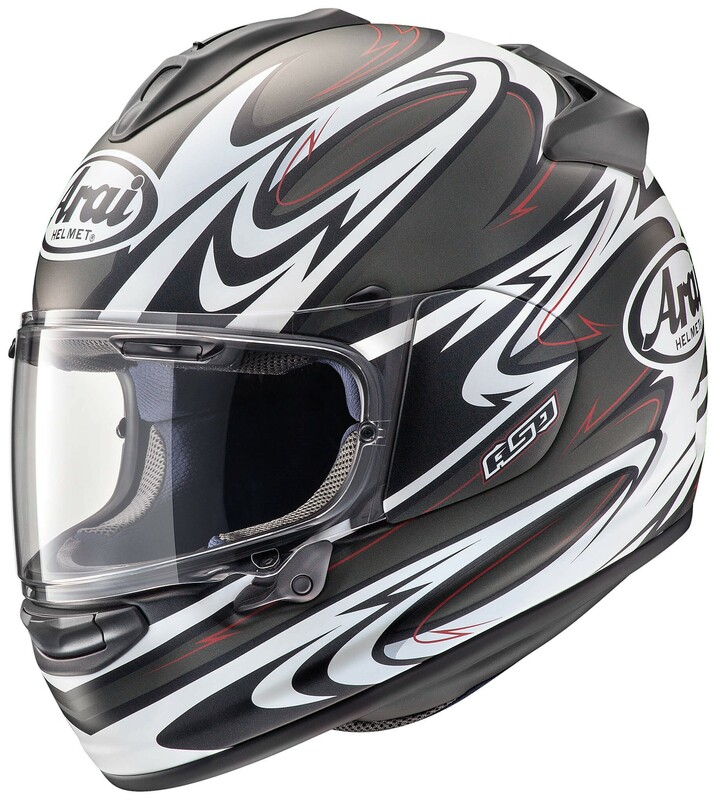 The Chaser-X Nova is available in 2 different colours, black and white.